According to her newly updated website, Rihanna, who is recording her first album under the Roc Nation label now has full ownership of her masters. Boss move from this business woman! 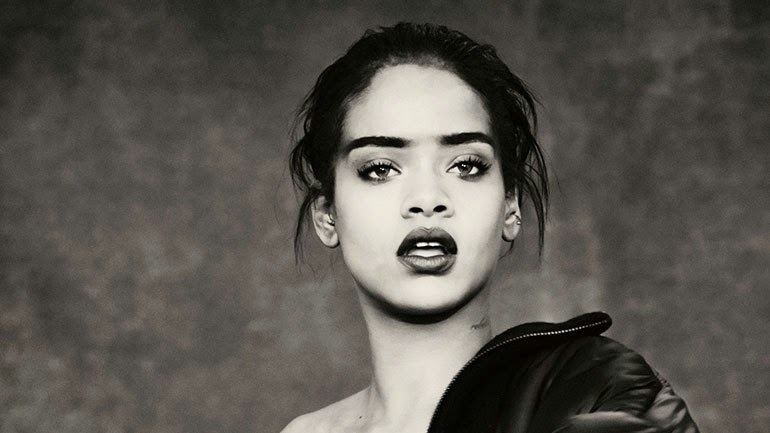 Rihanna is set to reap the financial rewards when it comes to her projects. Also featured on her rebranded website is a tour 2015 section fuelling further speculation that she is set to embark on a joint trek with Kanye West. Rihanna's come-up game has been amazing. She's come so far since almost getting dropped from her label and coming close to bankruptcy. Werk!